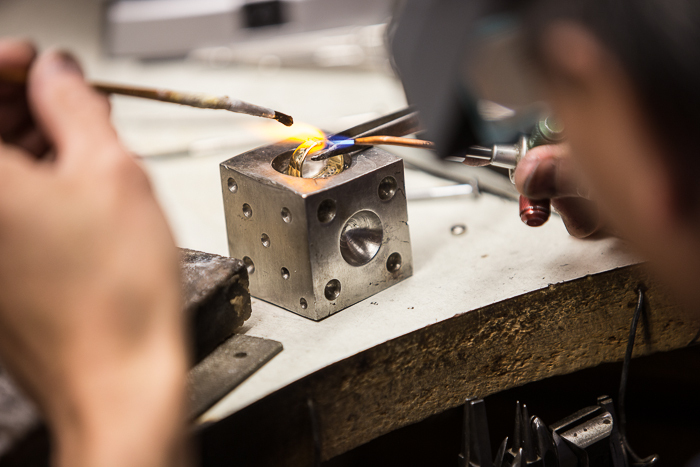 We can melt your old gold down and make a gorgeous piece that you will love to wear. If you have some old gold jewellery that you don't wear, passed down from relatives, given to you by past boyfriends, or you just don't like it anymore, you can still use it to make your dream piece. Van is an expert in remaking your old gold jewellery into items that you will wear, and can create your ideal accessory just by using your old gold. Come and see us with your old jewellery and your imagination, and after a few days you can walk away with a brand new ring, necklace, pendant, or bracelet.